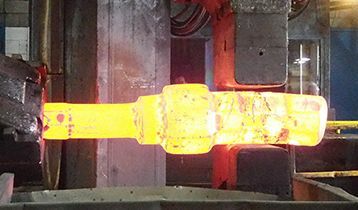 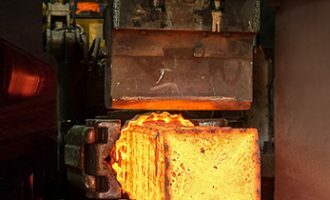 Forging Raw Materials | Patriot Forge Co.
Patriot Forge Co. offers high quality materials at competitive prices, purchasing from the very best sources World Wide. 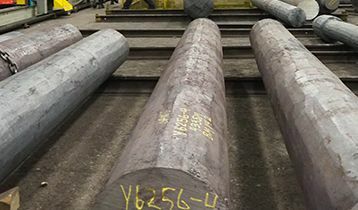 Our extensive raw material inventory includes standard carbon, stainless, alloy, duplex and super duplex grades as well as a variety of industry specific and proprietary grades. 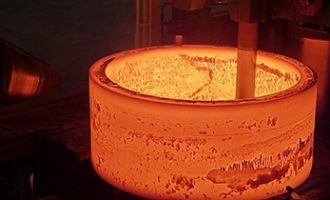 Please see our material specific pages for more details. 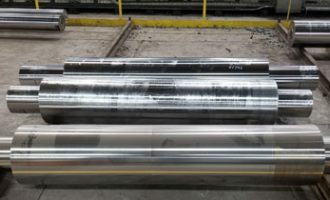 Please discuss material availability with your Patriot Rep when placing your request for quote. 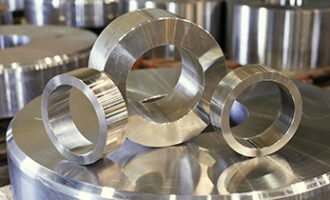 Stainless steels contain a minimum of 10.5% chromium by mass.